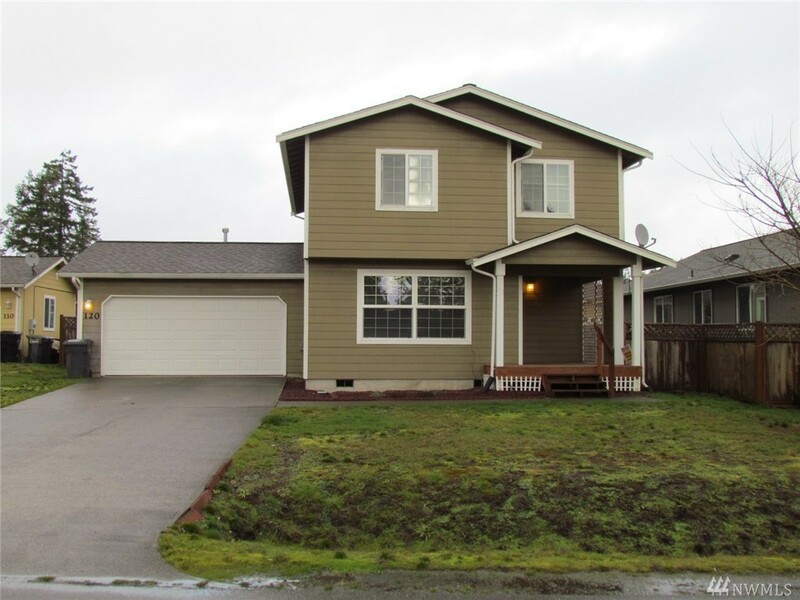 Newer 1390 sf, 2 story home near Shelton High School. 4 bedrooms 2 baths with 2 car attached garage. Fully fenced back yard, fresh paint and flooring throughout. Covered porch, Tile flooring in kitchen. Conveniently located close to schools, shopping, and all city amenities. Great neighborhood with city amenities.